This bright bay colt is simply made to race. 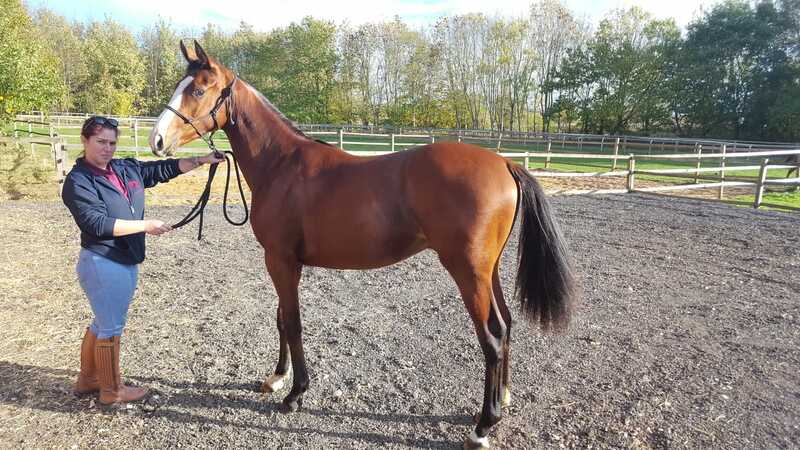 With a short back and powerful hind-quarters he will be an early type, and is likely to train on over a mile as a three-year-old. He has been placed with Group winning trainer David Griffiths. Sire Mazameer was a Grp-3 winning two-year-old when trained by Freddie Head and is a son of legendary sire of sires Green Desert. A two-year-old by the stallion recently sold for £37,000. An early foal and an early type. 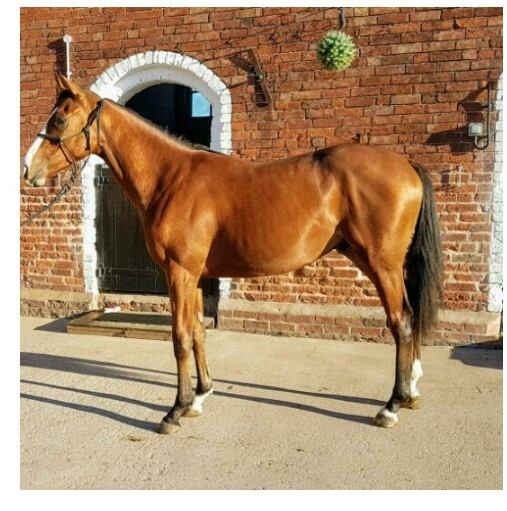 Her full brother fetched £12,000 as a foal and £18,000 as a yearling (Tattersalls 2017). Her dam has another Heeraat filly foal born in February of this year - a testament of the regard held for this mating. Dark bay with hardly any white on her, this filly is bold and built to be fast. She is a real little rocket, but with a kind nature and a willingness to learn. Heeraat (group winning son of Dark Angel) has his first runners in 2018 with many of them at the best trainers. 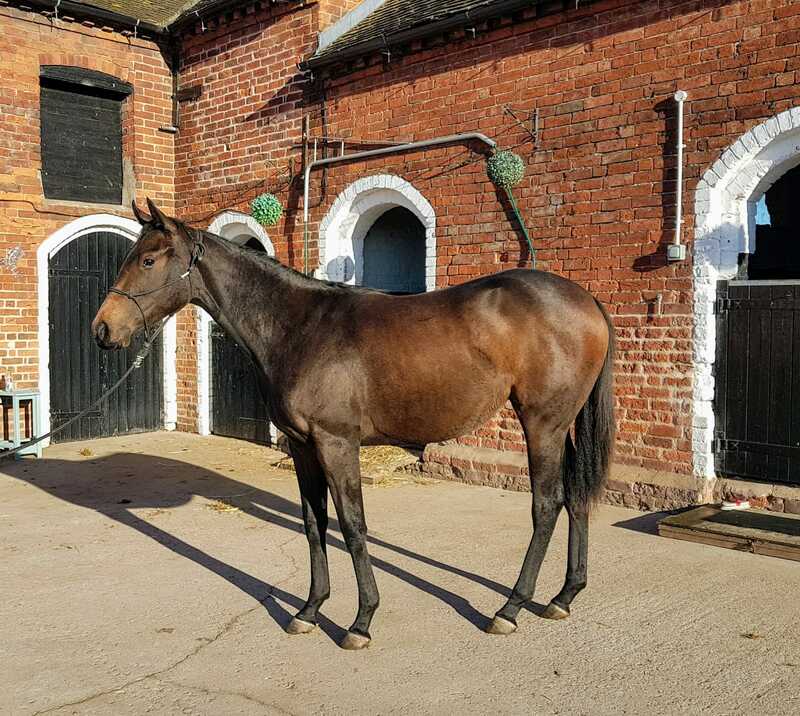 With Dark Angel and Rock of Gibraltar in her pedigree, this filly will have blistering speed and is a prime example of the type of well-bred, early sort that owners look for. Pay £2000 only if the filly wins in either her 2 or 3 year old season. No risk, no uipfront costs! You can be assured of quality horses from a stud with a proven track record.